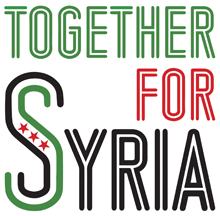 Syria Solidarity UK: Take the Fast-a-thon challenge! 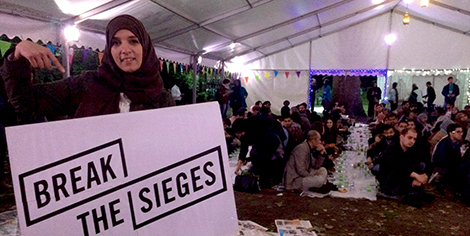 Yesterday, Syria Solidarity UK activists were at the Ramadan Tent Project to announce our Break the Siege Fast-a-thon challenge. We challenge you to experience the daily trauma of besieged Syrians through fasting. Choose from 23rd June to 1st July, i.e. 18th-25th of Ramadan (lunar calendar). Fasting times for London: from sunrise (2:40 am) till sunset (9:20 pm). Please take a selfie with a sign saying you are fasting in solidarity with people in besieged in Syria, or record a short video message, and send to info@syriauk.org or message to our Syria Solidarity UK Facebook page. To take part we ask that you pledge: £50 if you plan to fast one day, £150 if you plan to fast for three days, £200 if you plan to fast for seven days. Start getting sponsorships from family, friends and colleagues! 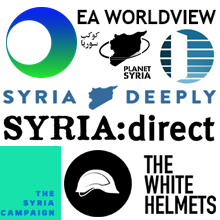 We will hold this meal opposite 10 Downing Street to remind the government that starving Syrians are still waiting for air drops and that each hour of delay costs lives.